Ithaca NY, June 8th 2011 – Showcase Tompkins is the BIGGEST & Best annual business trade show in Tompkins County. Attendance for this event has been above 400 for the last two years. 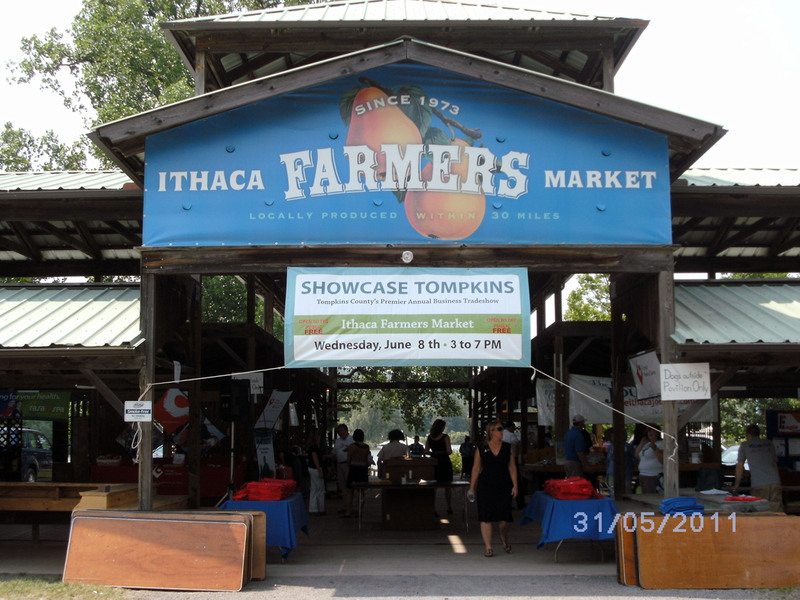 Held at the Farmers Market in Ithaca, NY this year, it attracted more visitors on June 8th because it was free to the public. 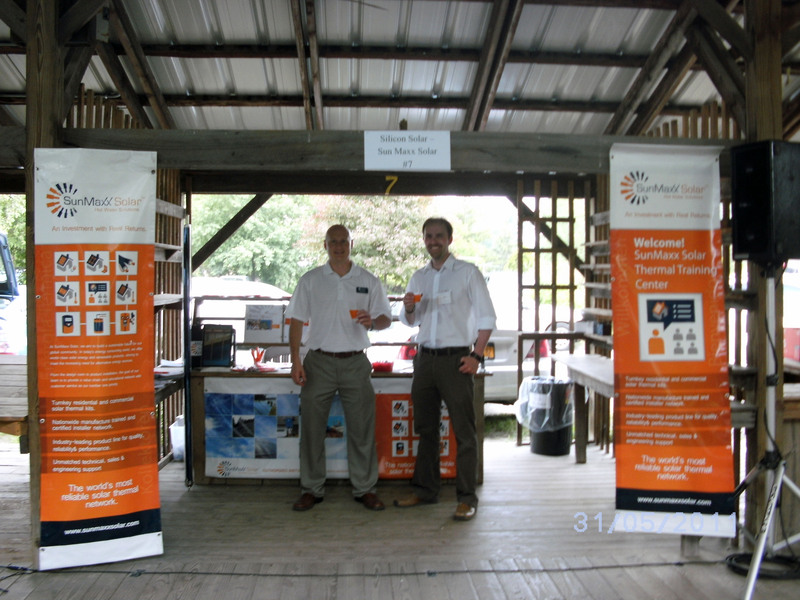 Showcase Tompkins was the unique opportunity to display products and services, interact with business colleagues and community members. The Ithaca Farmer’s Market is a cooperative with 150 vendors who live within 30 miles of Ithaca, New York. Built entirely by volunteer labor, the market has developed a former debris site into a beautiful, thriving community gathering place. The market first opened for business in 1973 as a venue for local growers and craftspeople to sell their goods. The rapidly expanding market moved five times before settling in its current location. It opened a midweek market at the edge of Dewitt Park, in downtown Ithaca, and then added a Sunday market at the Steamboat Landing. SunMaxx Solar took advantage of this annual business trade show with a professional and attractive booth showcasing the SunMaxx products and services. 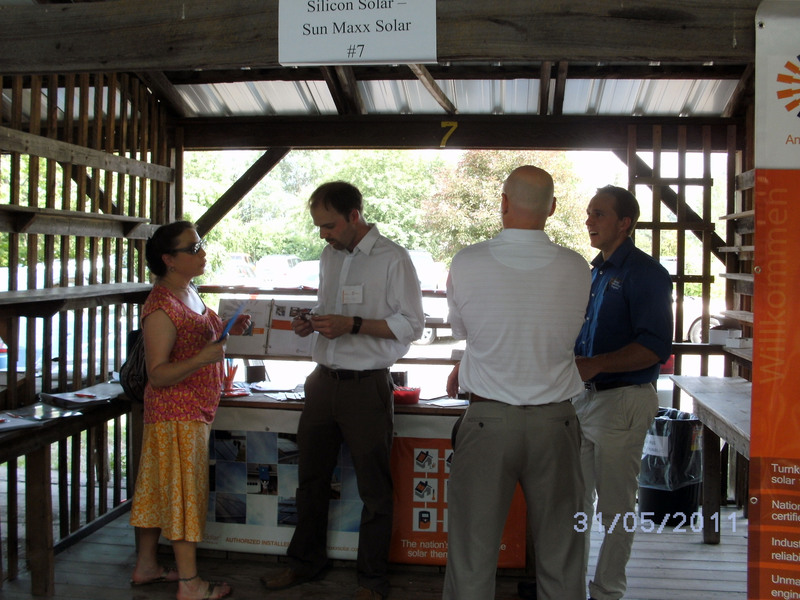 SunMaxx Solar displayed a variety of new solar thermal products, as well as had solar experts on site to answer any questions. SunMaxx Solar is an industry leader in the manufacture and distribution of turnkey solar thermal solutions for domestic hot water and space heating systems. Our pre-packaged solar hot water and space heating kits are specially designed for either commercial or residential applications. 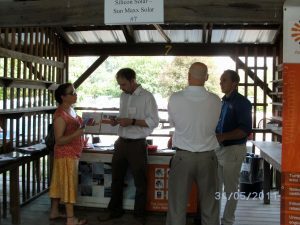 For more information, please visit SunMaxx Solar online at www.sunmaxxsolar.com. 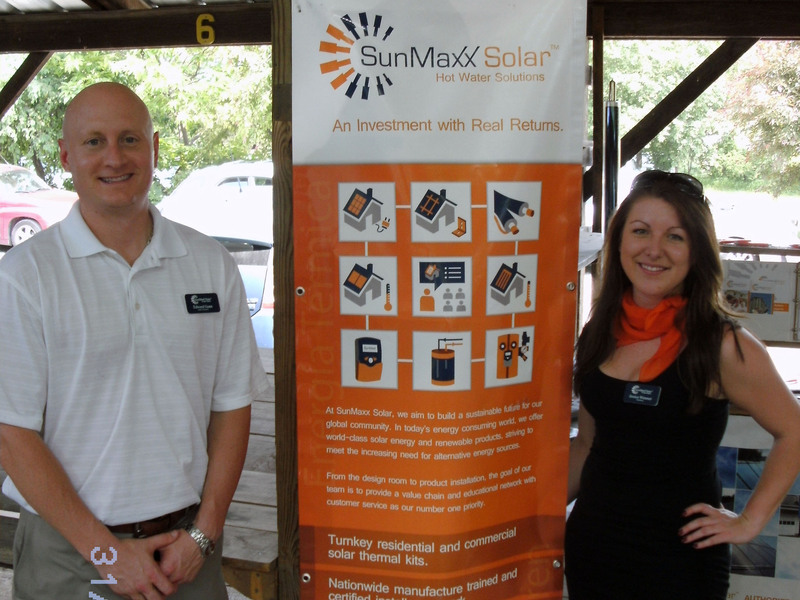 You can also contact a solar thermal specialist at 1.877.786.6299 or via twitter (@sunmaxxsolar) and on facebook.